WHIFF OF JOY DT CARD ~ WHICH DIRECTION?? 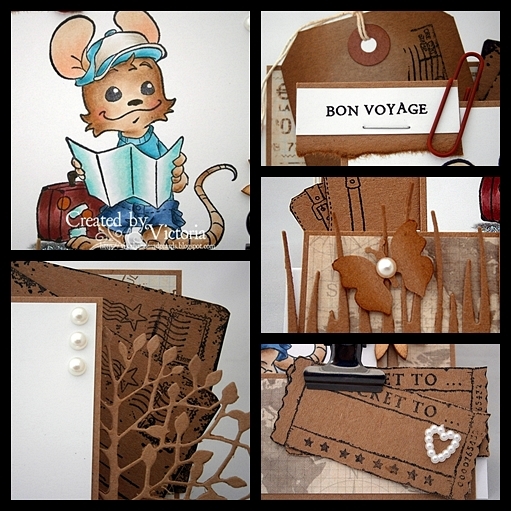 Anyway...onto my card...and today I'm showcasing the adorable Henry from Whiff of Joy...and he looks like his off on his hols...hope it's better weather where he is going...lol...! 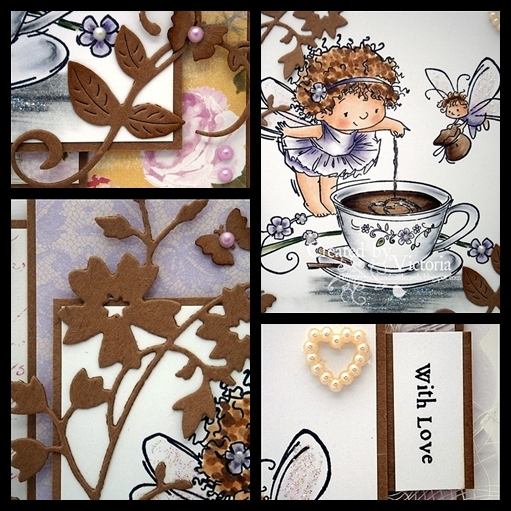 Papers ~ Kaisercraft "Vintage Timeless"
and check out all the adorable stamps and dies too..you will be spoilt for choice.. But that's not all from me today...do pop back laters for a wee surprise...methinks you will likey...and I'm off to do some shopping too...just booked a flight for me and Bexx to visit my mum in Spain for 9 day's...really looking forward to it but now I need some new clothes...lol...! Hope you are well today...and welcome to the last day of the Sugar Nellie Sneak Week of the adorable..
Mini blog hop...and release day too...! and Ooh she sure is...! 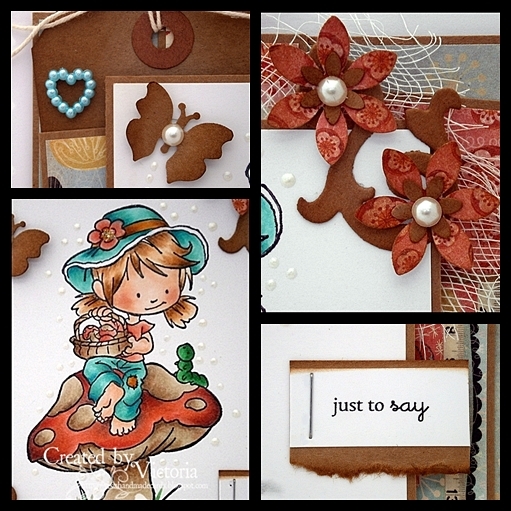 Stamp ~ Sugar Nellie...and available today @ 10am...! So your next stop is the the gorgeous Marianne....and wow what a wee stunner too....and don't forget leaving us a comment...Ooh lots of yummy candy hidden along the way...! 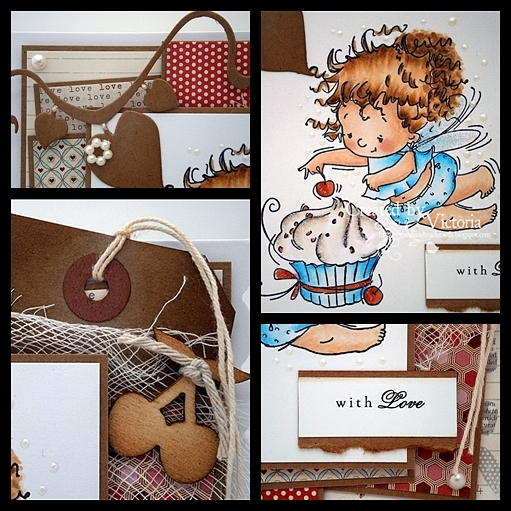 So thanks for stopping by....enjoy the rest of the hop....and don't forget today is the day you can get your mitzys on these gorgeous fairies...so pop over to Funky Kits @ 10am when they go on sale..
WILD ROSE DT CARD ~ WRAPPED WITH LOVE.. So that's all from me today...hope you all have a lovely day...and I'll catch yo all laters.. So your next stop is the gorgeous Astrid...and wow simply stunning as always..and don't forget about the wee comments...lots of yummy hidden sugar along the way as always.. So thanks for stopping by...hope you enjoy the rest of the Mini blog hop...and don't forget to pop back Friday for the last day of the sneak peeks and of course the stamps go on sale too.. If you have arrived from Jane you are on the right track...if not pop over to Sugar Nellie...you so don't want to miss anyone's gorgeous creations..
Doily ~ Cheery Lynn " French Pastry"
So your next stop is the lovely and talented Tiets...and wow another super gorgeous creation...and also don't forget to leave me a wee comment...Mmmmm lots of hidden sugar along the way...! SUGAR NELLIE SNEAK WEEK ~ DAY ONE..
Hope you are all well today.....and welcome to day one of Sugar Nellie Sneak week of these wee cuties.. So onto today's card...and today I have the mahooosive pleasure to showcase this wee sweetie..and Ooh she is one cutie pie..! I have teamed her up with some Prima papers, die cuts and some cheesecloth too..
Small flourish ~ Whimsy "Vine"
Border Punch ~ MS "Cherish"
So your next stop is the lovely and talented Jane...and Ooh such a beautiful creation too...and don't forget to leave a wee comment...lots of hidden sugar along the way...! 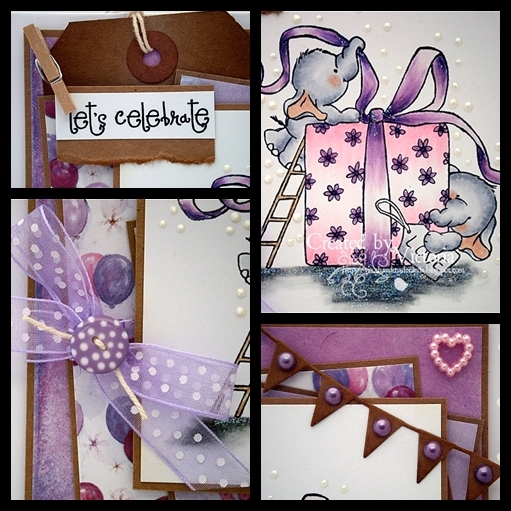 So onto my card.....and today I have the fabulous pleasure to showcase a new stamp from Whiff of Joy...and it's from the new artist Gina Elerion and the collection is called "Simply Maya". Well I have just fallen in love with this sweetie...she is simply adorable and a real pleasure to colour too. and check out all the latest releases....just simply adorable.. So have a lovely day...and COME ON ENGLAND...! 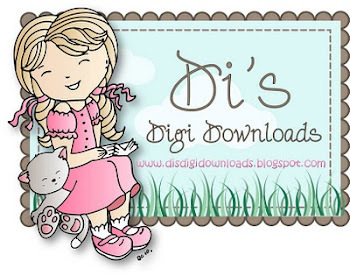 So do pop over and have a looksy at..
lots of cutesy images...you will be spoilt for choice.. So that's all from me today...hope you all have a good one...the weather is dry...and you have loads of playtime too..lol..
Papers ~ Wild Rose Studio "Milton Papers"
And see all the gorgeous stamps. papers and panels..and lots of gorgeous inspiration too.. So that's all from me today...another long shift...but it's nearly the weekend...woohoo...so hopefully a wee bit of playtime too methinks.. So I hope you all have a lovely day...and I'll catch ya all laters..